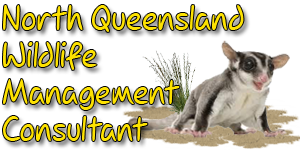 We are a spotter/catcher service based at Airlie Beach in the Whitsundays and travel as far south as Sarina and surrounds, west to the mines and north to Townsville and surrounding areas. We have undertaken some notable past contracts. We hold all required government approved permits.